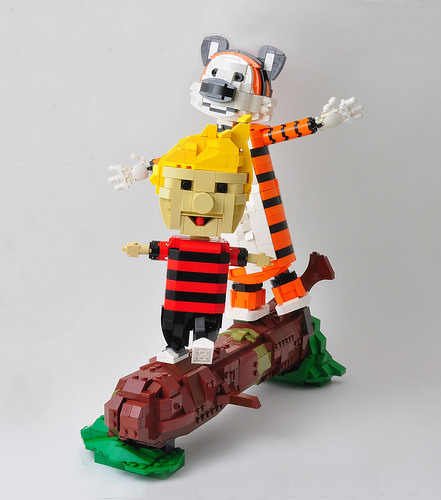 Evan and our very own Simon have revisited their childhoods and created a beautiful homage to what is possibly the best comic strip of all time, Calvin and Hobbes. Simon should have posted this himself but he’s too lazy. Feel free to tell him that in the comments.